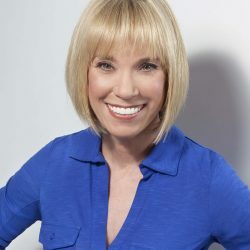 Ruth Frechman, registered dietitian nutritionist, is the founder of “On the Weigh”, a nutrition consulting business operating in Burbank, California since 1988. Ruth specializes in weight loss for children, teens, and adults, as well as medical nutrition therapy for heart disease and diabetes. Whether it’s individual counseling or group classes, wellness and disease prevention is her goal.